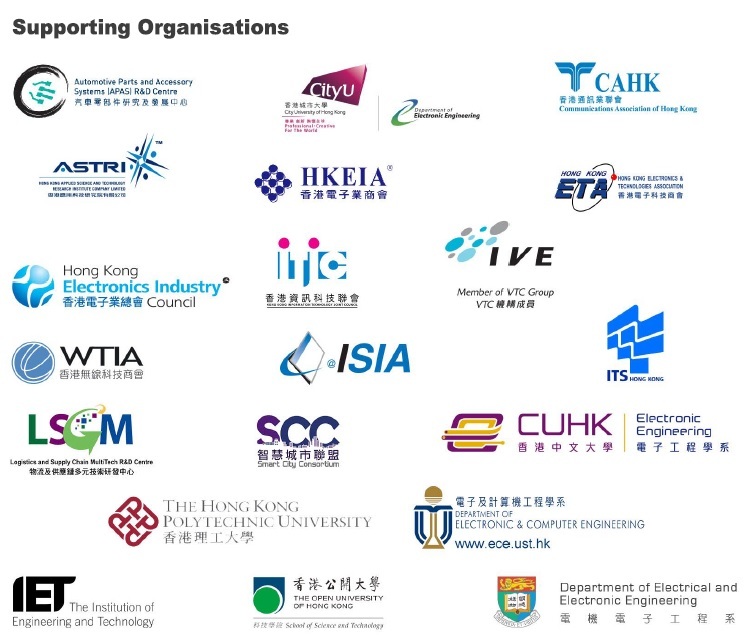 The Electronic Division the Hong Kong Institution of Engineers is going to hold the flagship programme "Hong Kong Electronic Symposium 2019 (HKES2019)" on 9 April 2019 in Hong Kong Science Park. The theme of the Symposium is "Engineering the Building Blocks of a Smart City". 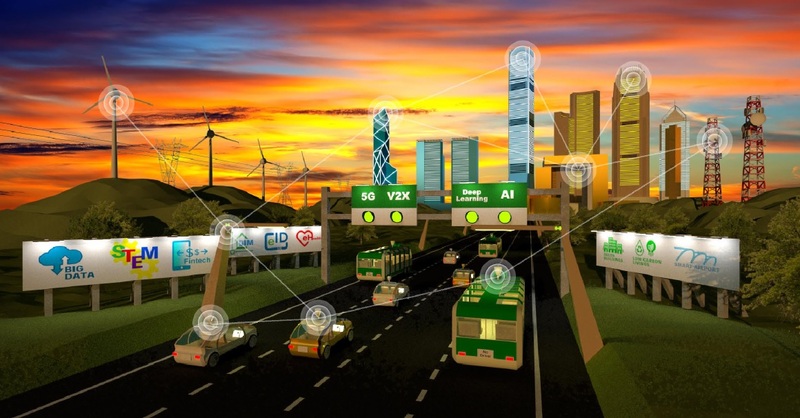 The topics of interest in HKES2019 cover 5G, Smart Lamp Post, V2X, Smart Grid and Deep Learning etc. As well as technology aspects, market trends and policies to drive Smart Cities will also be discussed. 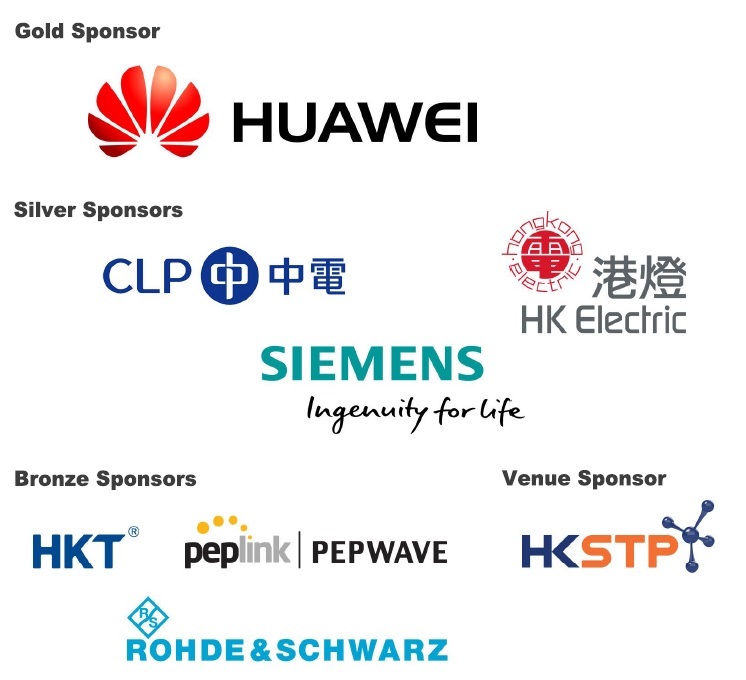 With HKES2019 covering various emerging disruptive technologies, it is the Symposium that should not be missed. tea breaks; and lunch on 9 April 2019.